Nationwide Container Sales is a locally owned and operated supplier of new and used shipping containers. The family owned business has operated since 1982 and is a leading supplier of shipping containers in South East Queensland. Our team are dedicated to delivering outstanding customer service to every customer. We also have a range of sizes to choose from. These include 3 metres (10 foot), 6 metres (20 foot) and 12 metres (40 foot). Whether you are looking to buy or hire, get in touch to discuss your options. 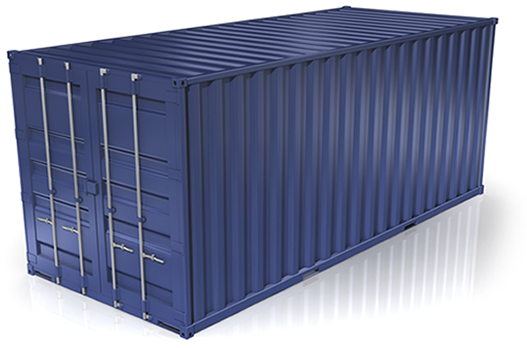 If you are interested in purchasing one of our containers, please call to request a fast quote over the phone. Our prices are extremely competitive. You have the peace of mind knowing your dealing with a long-established company. Our clients include schools and government to mining and private customers. Hiring a container can be very cost effective. We can deliver containers throughout South East Queensland. Both long and short term hiring options are available on all containers. Enquire today to ask about our affordable rates. Are you looking for customized shipping containers? We also provide a modification service. From adding shelves, windows or custom doors, we do it all. If you would like to modify your container talk to our experts today. We have a huge selection of modifications available. We’ll make your dreams a reaility. Contact our friendly team today to discuss your requirements. We offer free advice for every customer. We have locations in Brisbane and the Gold Coast. Drop by anytime to view our huge slection of containers. Phone us today on free call 1800 074 045.